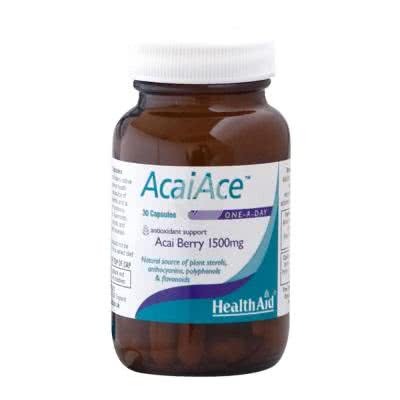 Health Aid AcaiAce employs an acai berry purple high quality and powerful that duplicates the benefits on health, compared with those products that use the acai white variants. Health Aid AcaiAce is an antioxidant rich in Berry native to Brazil, which offers greater health benefits. 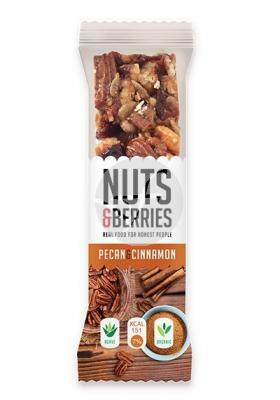 It is a natural source of many beneficial nutrients, and is especially rich in anthocyanins, essential amino acids, flavonoids, polyphenols, plant sterols, and vitamins and minerals. Health Aid AcaiAce helps to maintain a healthy body weight, supports healthy growth, plays a vital role in the maintenance and repair of the body's tissues, helps neutralize free radicals and protects the heart and other systems of the body from oxidative damage. It is a powerful antioxidant.